While Bajaj Auto is yet to announce the launch and availability of its ABS-equipped Pulsar range, Thrust Zone has revealed the prices in its reports. The ABS-equipped bikes have started reaching dealerships. Bajaj Auto offers a single-channel ABS with a Rear Lift-off Protection in all the updated Pulsar models. All models listed above feature a single-channel ABS with a Rear Lift-off Protection (RLP). According to another recent report, the Pulsar 180 has been discontinued. Instead, the segment would now be represented by the Bajaj Pulsar 180F ABS. The semi-faired bike was launched last month at an ex-showroom Delhi price of INR 87,450. 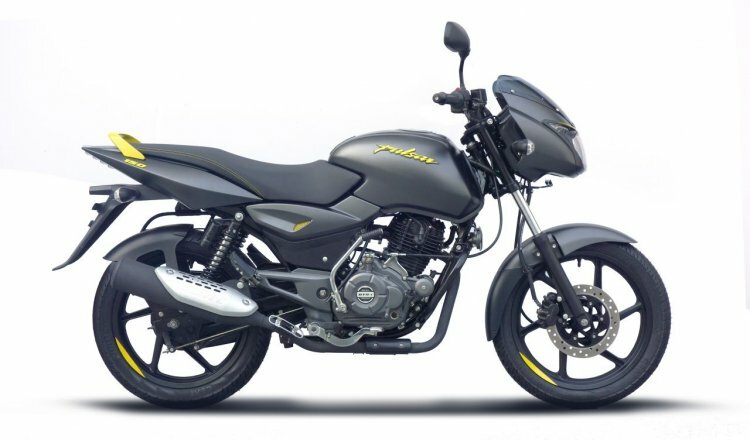 Bajaj’s website has listed the motorcycle as Pulsar 180 Neon, but the rear panel features the 180F badge. Unlike the naked Pulsar 180, the Pulsar 180F is listed with a 4-valve engine in the specifications column. However, the performance numbers are identical to that of the naked roadster. While dealer sources are claiming that the Pulsar 180 has been discontinued, a YouTube video (embedded below) posted in February had shown the motorcycle with ABS at a showroom in Nagpur. The bike is still listed on the Bajaj Auto’s website, and the company has made no announcement about the model being discontinued. The ABS-equipped models feature the same engine and hardware specifications as the non-ABS variants. Rajiv Bajaj, Managing Director of Bajaj Auto, has said that the BS-VI upgrade would be introduced in 2020. The company is said to add the Pulsar 125NS to the line-up by the end of this year. Before that, it would extend the Pulsar range with a new variant, by June.